Have you seen Holt? 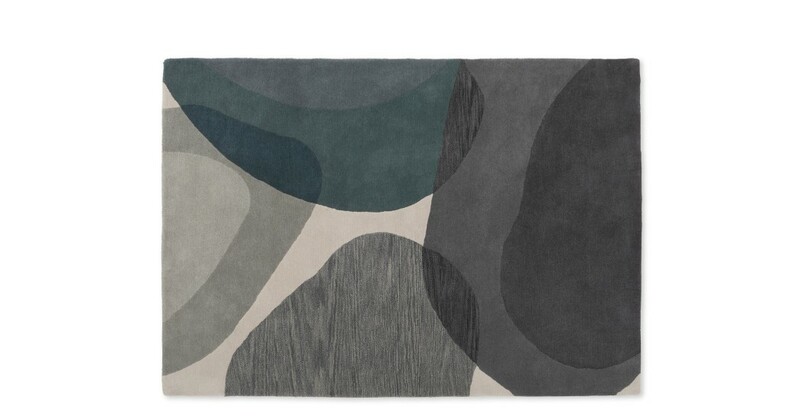 A large-scale rug with a bold organic design. It’s an eye-catching piece designed by our MADE Studio team, that will grab your attention whether you place it in a living or bedroom setting. Our Holt rug is crafted from pure tufted wool so it’s soft underfoot. It’s a beautiful piece in a natural palette with a sophisticated, modern edge. Continue the theme with our Holt cushions. The contrasting colours and organic nature of the patterns avoid being overly matchy-matchy but still look coordinated.